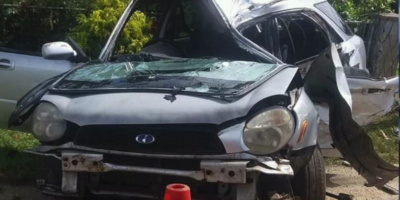 A 29-year-old young man from Fasi moe Afi a Tungi died from the latest road accident involving three vehicles on Saturday night at the Taufa’ahau Road in Ha’ateiho. 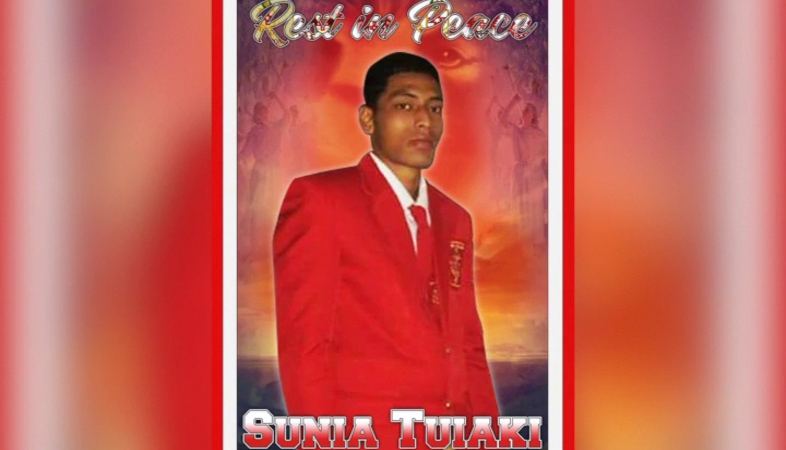 Police has released the name of the victim as Sunia Tuiaki. 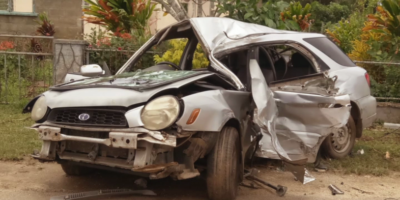 The accident happened when the victim was driving back from Folaha to Nuku’alofa. Police Spokesperson said that some passengers sustained injuries from the accident and some are still recovering from major injuries at Vaiola hospital.